Canada is a potential market to which Malawians can sell their tea as it was concluded during a tea workshop in Blantyre, Malawi that brought together a delegation from the Tea Association of Canada and various stakeholders involved in Malawian tea industry. During the one-day workshop, Louise Roberge, president of Tea Association of Canada indicated that Canada is already importing tea from Malawi but there is room to improve the quality and to diversify in order to increase the share of the market that consume 18.6 million metric tons of tea every year. “Malawi tea is considered of lower quality and is used for blending with teas from other countries like Kenya. I think they have an opportunity to elevate it at the same level of other teas that go in a bag as either a blend or a standalone”, Roberge said. 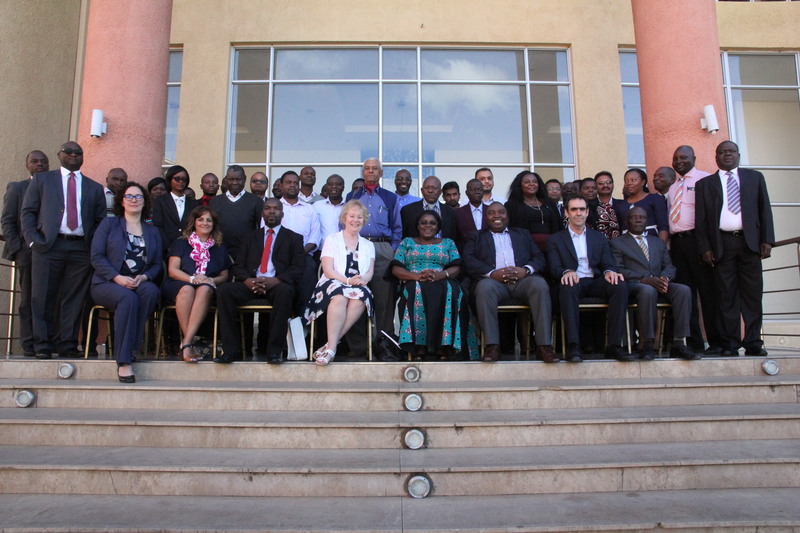 Canadian delegation from Tea Association of Canada and the Uniterra program in a group photo with stakeholders in the Malawian tea industry. On invitation from the Uniterra program, jointly led by World University Service of Canada (WUSC) and the International Centre for Studies and Cooperation (CECI), the President of Tea Association of Canada and her Board Director Shabnam Weber, owner of The Tea Emporium, spent a week in Malawi from May 16-21 sharing experience with their Malawian counterparts in order to improve selling of the Malawian tea on the North American markets, particularly in Canada. Through the Uniterra program, a Canadian volunteer-sending program, WUSC and CECI are working with Malawian small farmers groups to build their capacity so they can improve both quality and quantity of their productions and increase their revenues so that they can feed their families and educate their children. 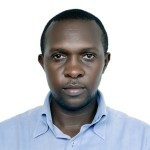 There is a need to help tea producers especially small farmers who represent only five per cent of all Malawi tea production, according to Clement Thindwa, head of the Tea Association of Malawi, an umbrella organization of all stakeholders involved in the Malawian tea industry. Malawian tea producers also have the potential to increase their revenues by focusing on specialty teas that are getting popularity in Canada and are more expensive than black tea. This could benefit small farmers in the Msuwanzi Association Trust that sell five kinds of specialty teas to Satemwa factory. Currently, small farmers receive $0.15 USD for a kilogram of green leaves used to make black tea. “Regarding the industry I am dealing with, I think the estate that is ready for me is Satemwa. Will I be pursuing and looking at what they are doing and what they have to offer? Absolutely yes, definitely!”, Shabnam Weber, owner of The Tea Emporium, a Toronto-based retail company specialized in specialty teas. 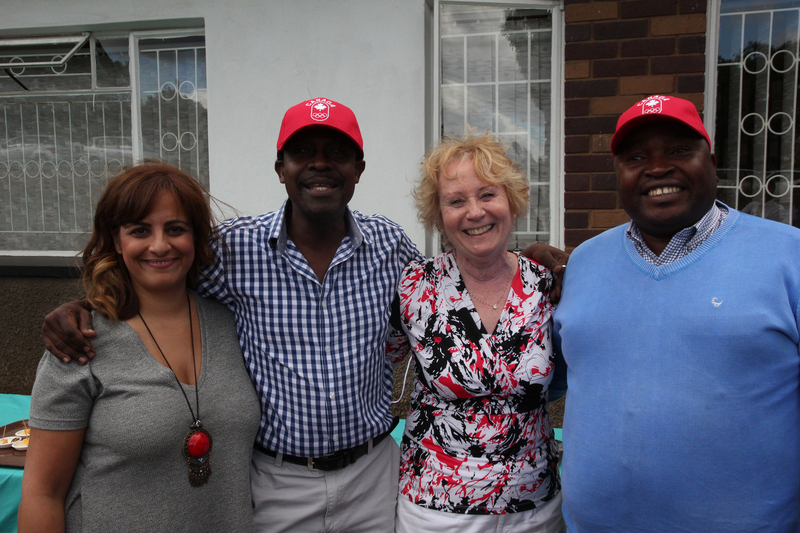 As part of its work with the Malawian tea industry, the Uniterra program will sponsor a delegation from Malawi to attend two trade shows in Canada in September as a way of marketing Malawi tea to the international market. Malawian tea industry relies heavily on the international market since only two per cent of the production is consumed locally, according to Tea Association of Malawi. Tea is the second largest foreign exchange earner for Malawi and employs over 60,000 workers in nine tea estates plus 14,000 small farmers who produce five per cent of the total production. If you consider that an average family in Malawi has five persons, tea is a source of living for over two per cent of Malawi population. In a country where more than a half of the population live on less than a dollar a day, tea constitutes an excellent opportunity for economic development to many Malawians but only if the production is done properly to achieve high-quality tea that can generate a competitive price. 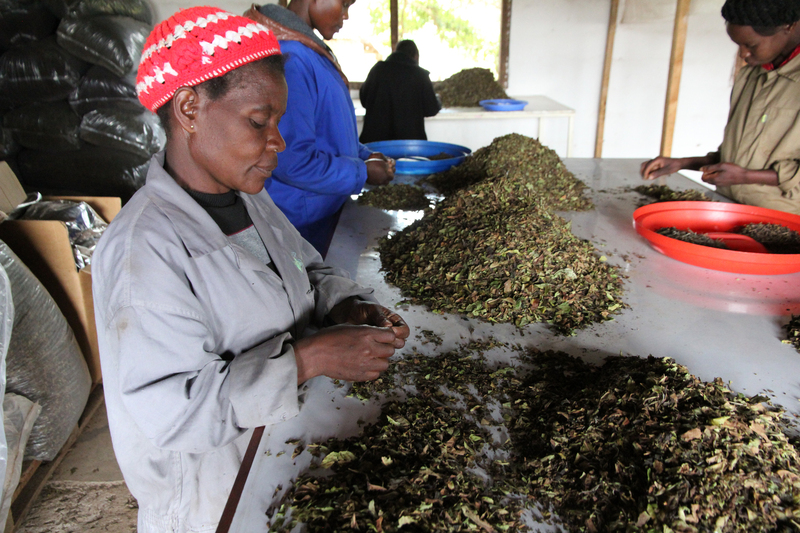 When Malawi tea will sell at a better price, it will also increase the current $1.7 CAD per day minimum workers for workers in nine tea estates across the country. « We would like people in Canada to think of Malawi when they think of tea. And that when they think of Malawian tea, they think of it as a quality product that provides livelihoods for thousands of people », Mary Beshai, Senior Advisor Strategic Partnerships, Uniterra.